Creating cute short hair styles on the road can be a bit of a challenge, especially without all your styling equipment. In fact, this is why I let my short chin length hair grow for a year before my RTW trip. It was impossible to style my hair without products and a flat iron and I was hoping my natural curls would settle with a longer length. I wish I had Vanessa’s curly hair style tips at the time! If you have long to medium hair, please read 5 Easy Travel Hair Styles. 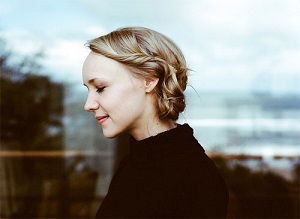 Unlike me, many girls chop of their long hair to simplify their beauty routine on the road or even save money on beauty products like the minimalist traveler, Deanne Ballard. However, short hair can be difficult to style when you’re traveling because some choppy cuts require even more maintenance than long hair. As Kathryn says in her tutorial video below, when it comes to short hair, simply pulling your bangs back can make all the difference. Whether a small pomp or a quick braid, these are some simple hairstyles you can create by focusing on your bangs (or fringe). Sometimes all you want when you’re traveling and exploring a new town is to get your hair out of your face. By using a few bobby pins and maybe a twist or two, you can get a fast and easy look for a day of sightseeing. Hair accessories can be your new best friend when it comes to short hairstyles. Whether it’s a pretty clip or chic headband, here’s a few cute looks with hair accessories. I love to travel with pretty elastic lightweight headbands. Whether for a special occasion or for those travel moments when you just want to feel like a “lady”, up dos with twists and braids look both elegant and don’t require special tools to create. 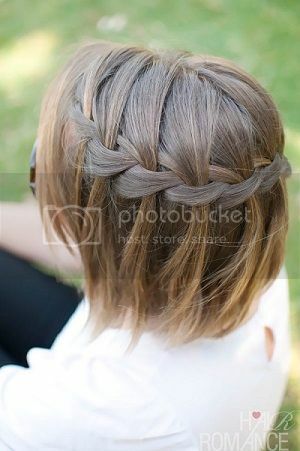 I love this quick twist which also works well with thin, long hair like mine. Add a little fun with these pins! Braids are a great solution to unruly, frizzy travel hair. They give you some style and sophistication and are also a practical way to keep your hair pulled back. 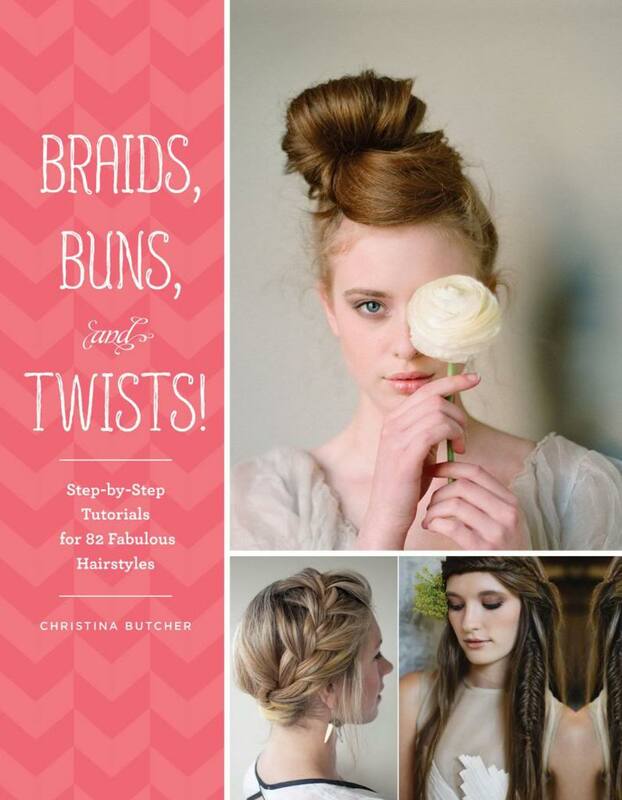 What’s best is when you remove your braids; you’ll have luscious curls for a whole new look! Don’t know how to braid hair? 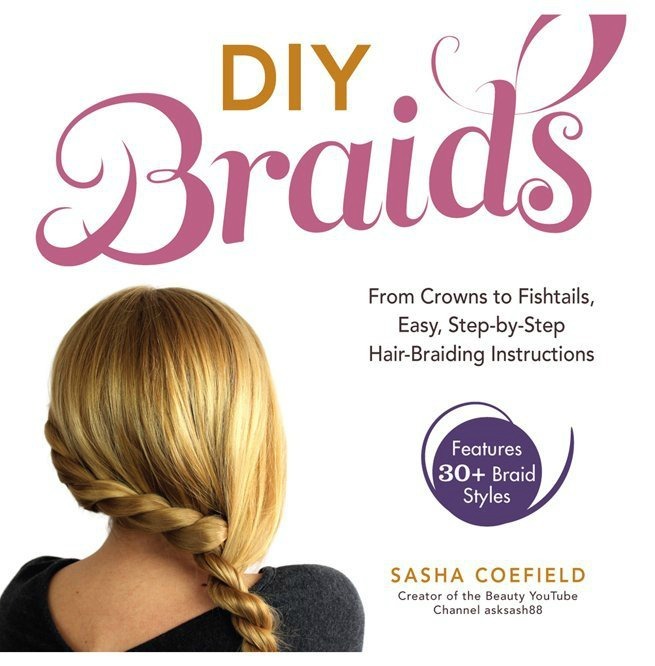 Get this ebook on DIY Braids! 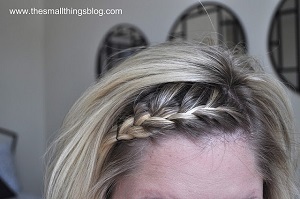 Easy, Quick, and Cute Hairstyle for the Traveler on the Go! This youtube tutorial is created by a young girl but is awesome for women with a short bob. 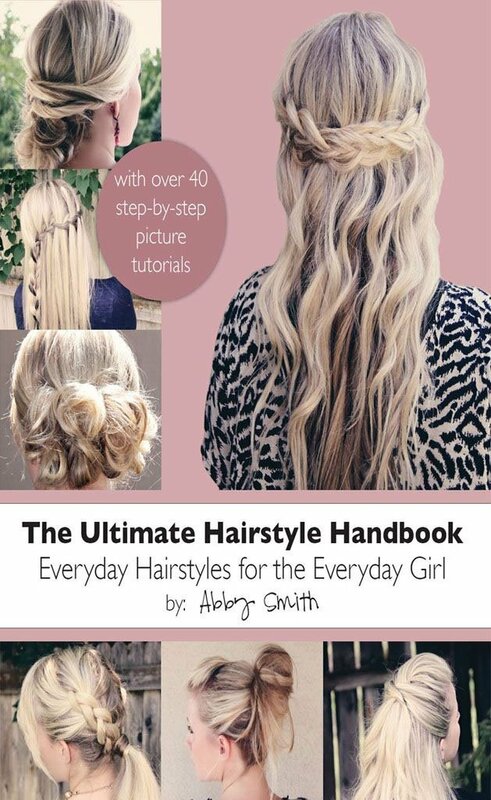 Most styles are super easy and only need a few bobby pins. Enjoy! A few bobby pins and hair clips are all you need to recreate these cute short hair styles when you’re on the road! Hope you enjoyed these simple and cute short hair styles for travel. Please share them with your friends on Facebook, Twitter, or Pinterest. Thanks for reading! Thank you for this article! I generally tend to wear my hair short – right I have an asymmetrical cut that I’m hoping to grow out to a chin length bob for my trip this summer. It’s nice to have articles that don’t always focus on long hair. I’m going on a four week volunteer work placement through work either in Tanzania, Nepal or Sri Lanka. I find having short hair I tend to wash it more so that’s is part of my reason to grow it out for this trip is so I don’t have to wash it every day and can let it air dry naturally. Great idea! If you have wash and go hair, short is great! For high maintenance manes, longer might be easier to tie up or place in a bun. Have a wonderful experience on your trip! I used to have shoulder-length hair and loved the bangs/side braid to get my hair out of my face, and then I would usually put the rest of it in a low, loose bun. It looked kind of fancy but really I was just trying to hide the fact that I hadn’t washed it in days. Now I have a pixie cut, and while I love it and don’t really need to do anything to style it, there also isn’t a cute way to get my bangs out of my face, which is sometimes annoying. But I’d say overall my pixie is much more travel-friendly! Hi Jackie pixie cuts are super cute and you’re lucky you can pull it off 🙂 do you wash your hair less or more with shorter hair? Those braids look so beautiful! I recently chopped off my long locks, so I will definitely try. 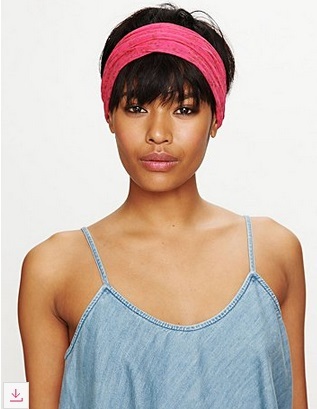 I LOVE turbans, they look so cute here! Thanks for the great post!